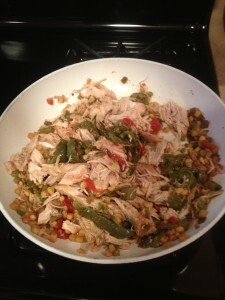 Low Carb left over Chicken Wrap Recipe-Eat by Color Style! Left overs can get mundane but they do not have to. Sometimes eating the same thing a few days in a row can lead to binging on something you really should not have. Keep it interesting. Here is one way to do that. 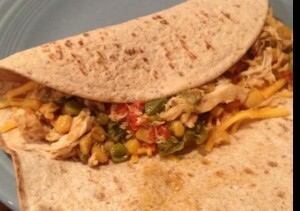 Turn that left over crock pot/slow cooker shredded chicken into an incredible wrap! 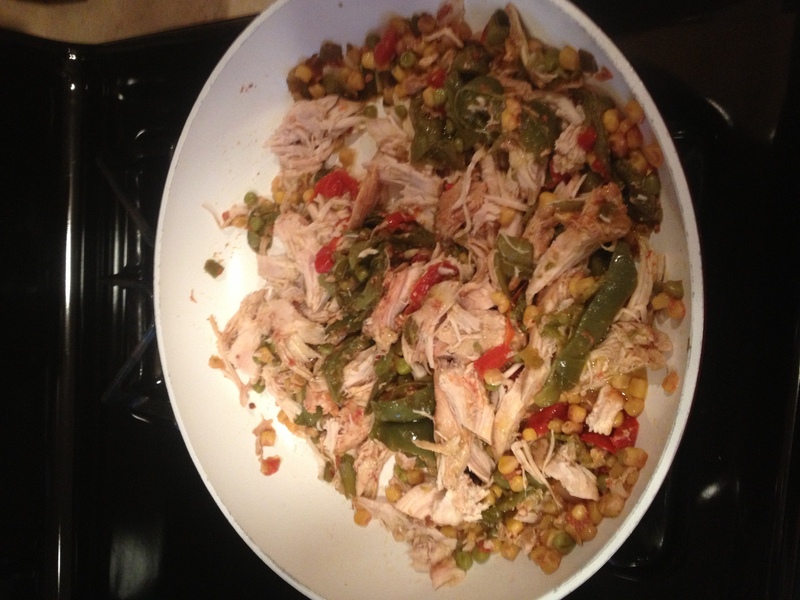 Combine chicken, veggies, and oil in sauce pan. Saute. Then get your flat out or fold it wrap and wrap it up. Done! Great tasting low carb wrap using left overs in minutes time! Top with some cheese, hot sauce, or even guacamole! 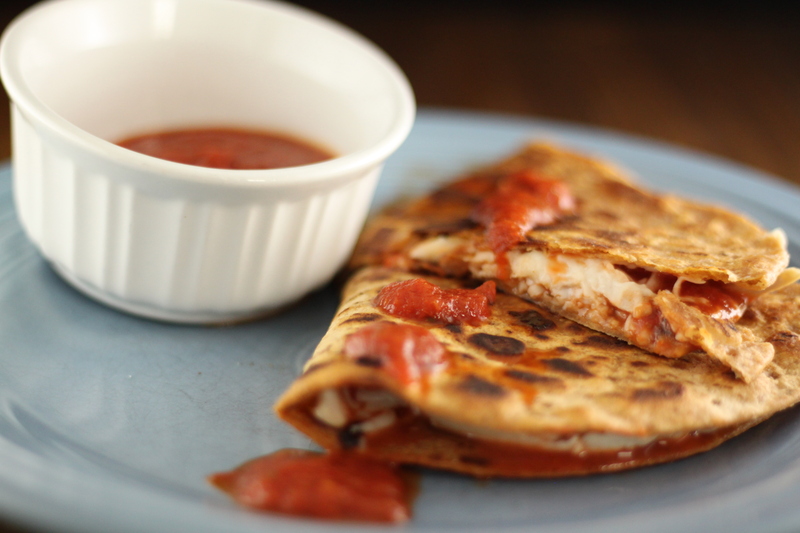 Posted in Chicken Recipes, Low Carb Recipes, News and tagged chicken wrap recipe, eat by color, eat by color recipes, fitworkz, left over chicken, low carb wrap, ray binkowski.